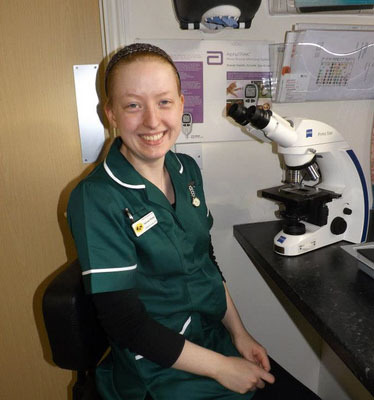 A very warm welcome to your professional, friendly and caring small animal Veterinary Clinic. 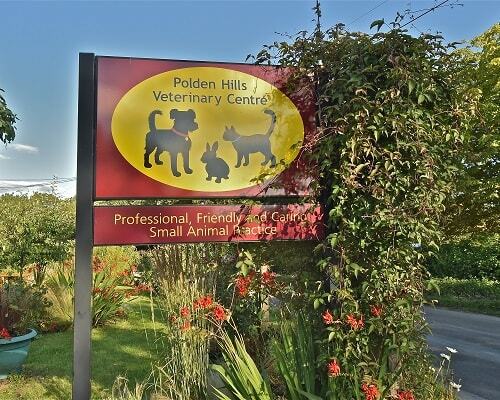 We offer special care 24/7 care with owner vets on-site. Our main entrance – we welcome you to come inside! 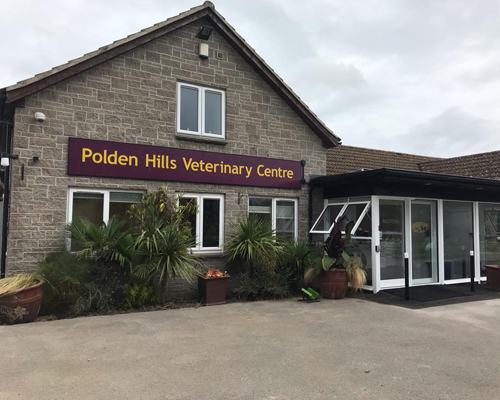 John & Margaret are veterinary surgeons and owners of Polden Hills Veterinary Centre. 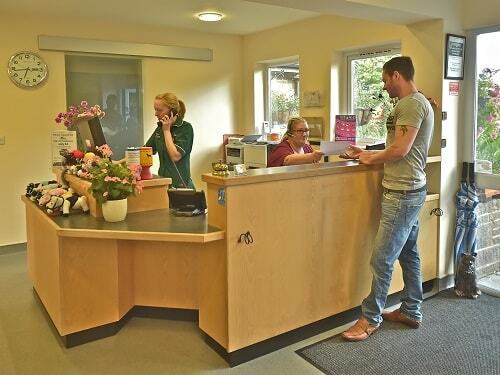 Reception area – We are happy to have you visit! Reception is separate from the waiting area for privacy as you check in and out. 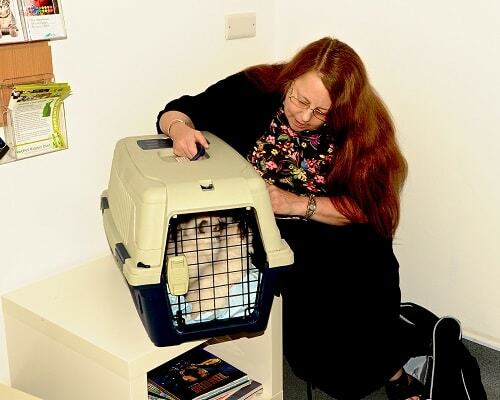 Separate waiting areas for dogs, cats, and small furries helps reduce stress on everyone. 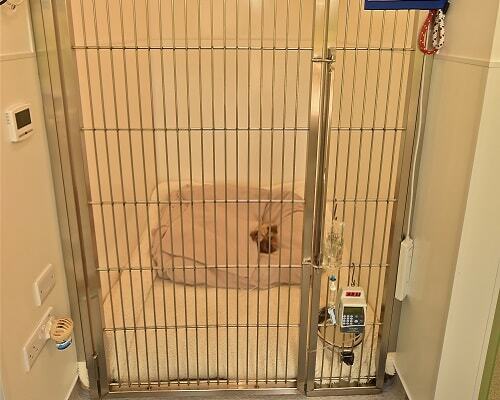 A separate partitioned waiting area for dogs helps keep everyone calm. For your comfort we provide a TV and helpful canine related information for you read should you need to wait. Keeping cats and small furries separate from dogs helps reduce their stress. To help make you feel comfortable we provide a TV and feline related information for you to read should you need to wait. 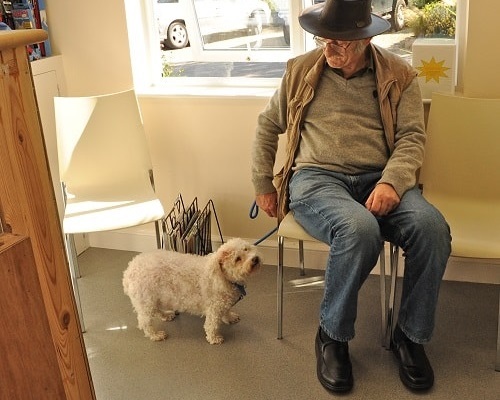 We love it when you bring your children along with their pets to visit their vet and learn more about their pet. They can also enjoy our children's corner filled with fun and interesting activities. 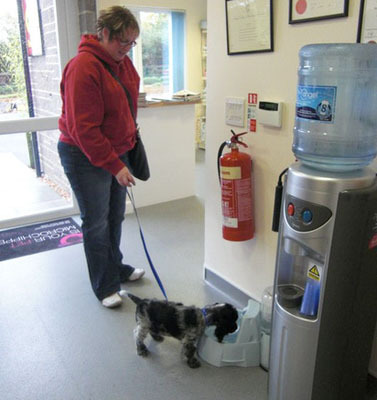 Fresh, cool water is served to our clients – animal and human! 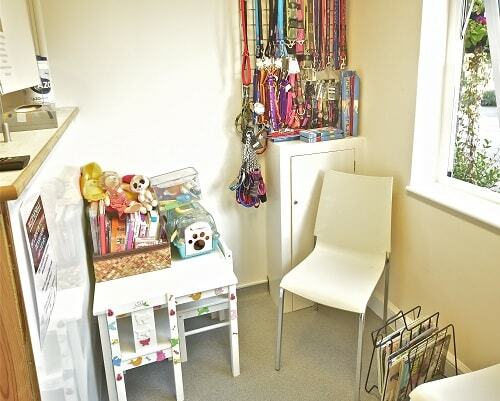 We have separate dog and cat consult rooms to reduce stress. 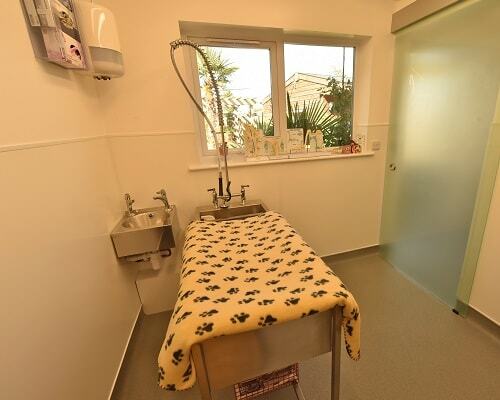 The hygienic bright dog consult room has a garden view and is equipped with canine related information, pheromone diffuser and comfortable consult table. 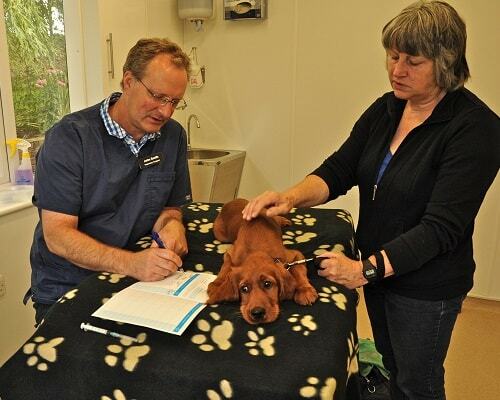 The examination table has a comfortable bed to help pets feel secure and warm. 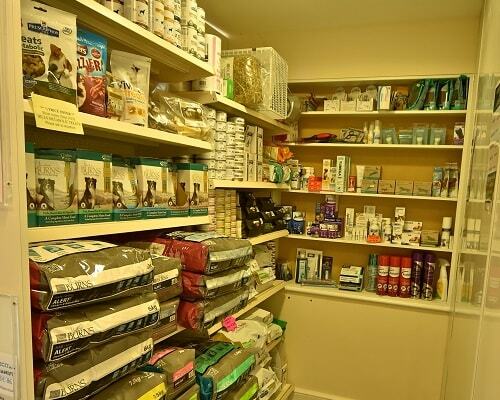 Our clinic is well stocked with specialty pet foods and pet supplies. We also have plenty of pet toys and accessories displayed in the dog and cat areas! 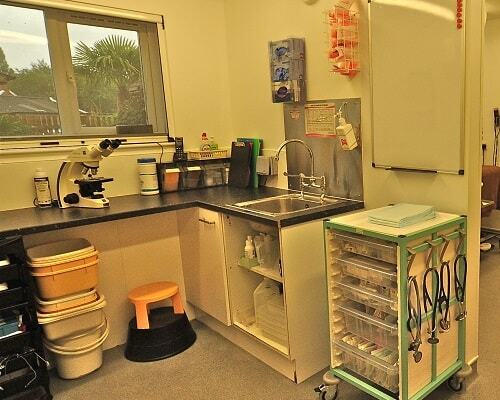 Our professionally equipped hygienic preparation area is always ready to receive your pet day or night! 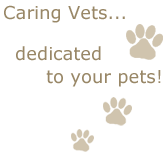 We take great care to ensure the comfort and safety of your pet. We strongly believe clients should know what goes on behind the scenes at any time and always welcome you to take a look! 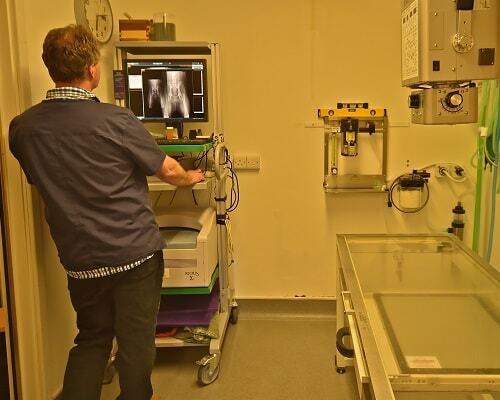 Our x-ray room is equipped with the latest digital equipment. We have digital x-rays throughout our clinic! 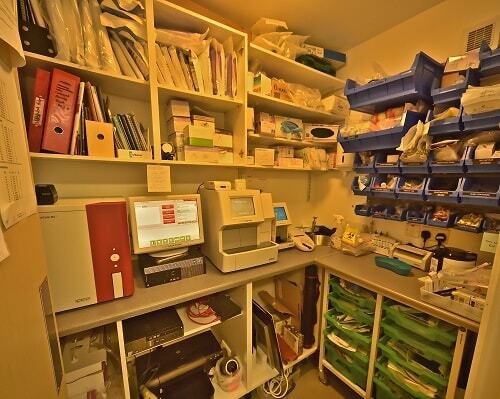 Our laboratory is used for analysing blood and urine to provide us with instant critical information. 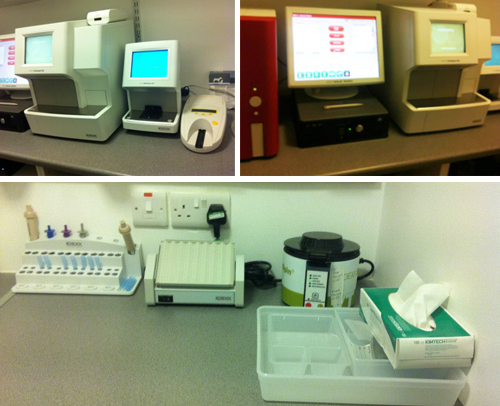 The laboratory is equipped with the latest blood and urine analysis equipment so we can diagnose and rule out illnesses. Hannah performs a lab test to look for urine crystals. 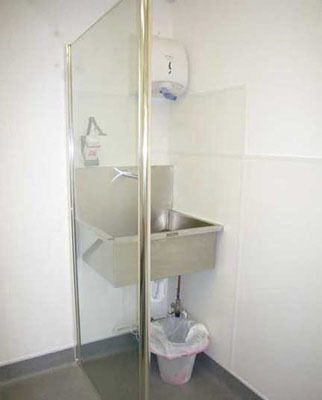 A separate scrub sink is one important part of our hygiene routine. 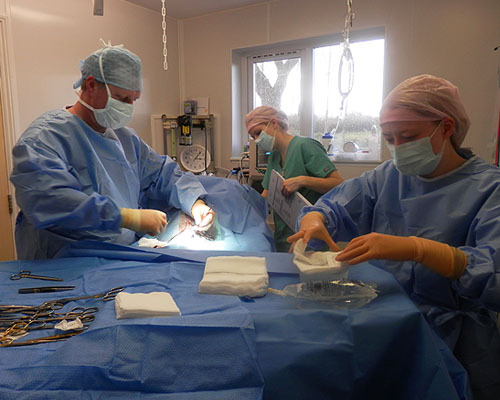 Our veterinary surgeons are experienced, skilled, and very careful. 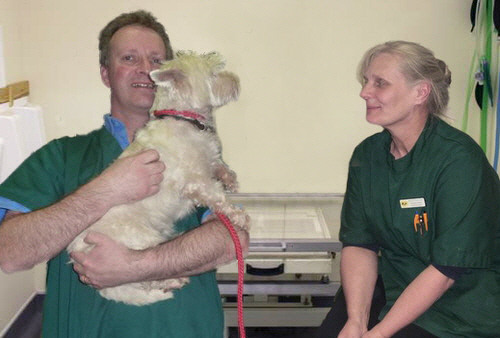 For all sized pets and all types of surgery our theatre standards are consistently exceptional. 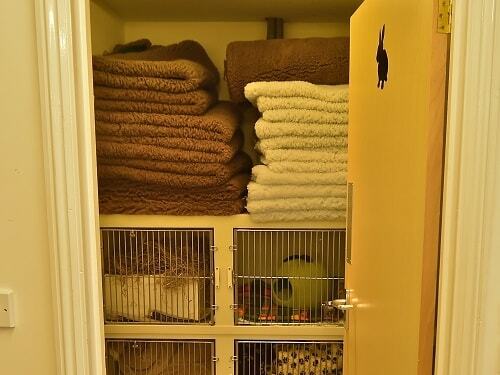 Our special room is away from reception and private for saying good-bye to your pet. 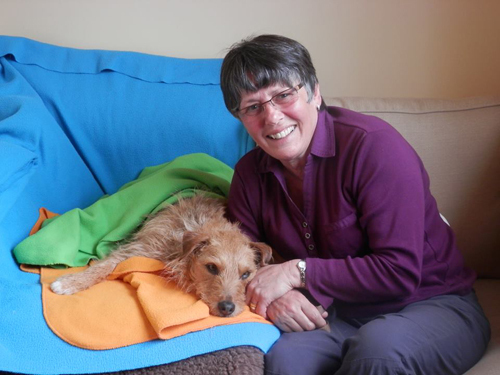 We encourage you to visit with your pet while hospitalised and make you and your pet comfortable during your visit. 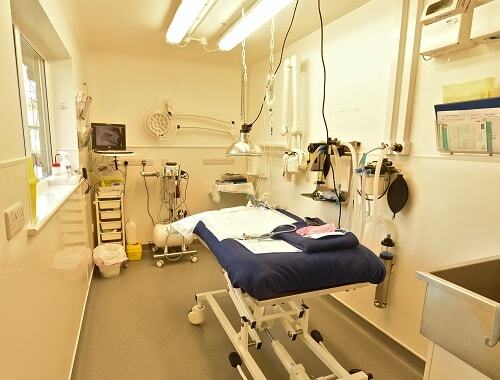 The dental surgery is equipped with all the latest professional dental equipment (like a human dental surgery) to enable is to perform the best dental care in a safe hygienic theatre. 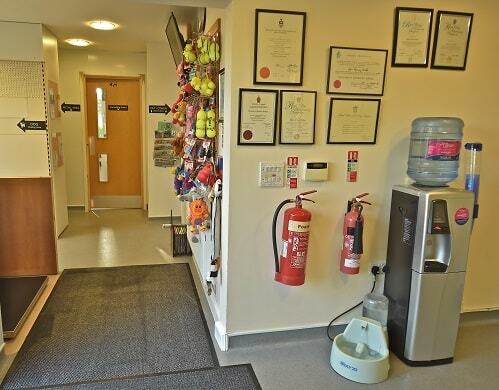 Our dental suite has a dedicated fully equipped surgery and separate dog and cat kennel area. 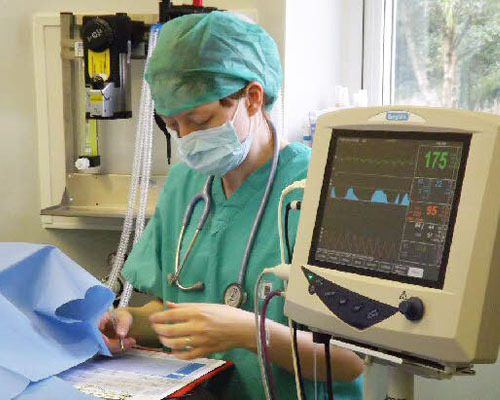 Careful monitoring with special surgical equipment helps keep pets safe. 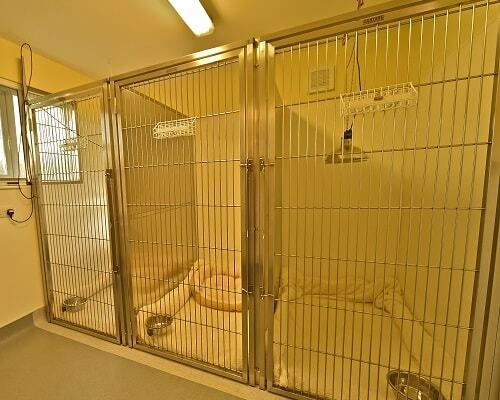 Our large walk-in dog kennel has underfloor heating, heat lamp, extremely plush cozy bedding, Adaptil pheromone diffuser, camera/audio for constant monitoring. 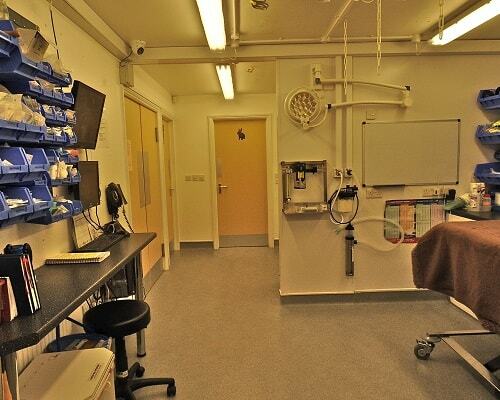 The isolation ward is equipped with underfloor heating, pheromone diffuser, heat lamp, plush bedding, camera/audio for monitoring at all times. External door is used to receive infectious pets. 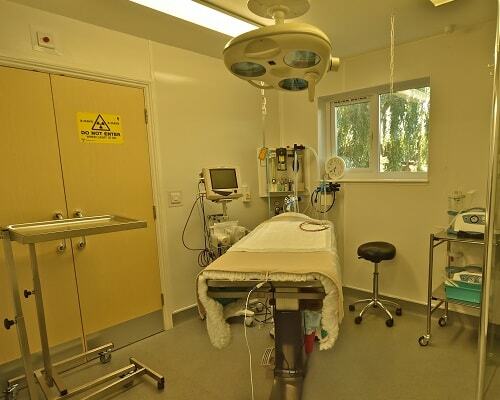 Cameras and audio have been installed throughout the practice so we can see and hear how your pet is doing at all times. This includes at night as the vets stay on-site. 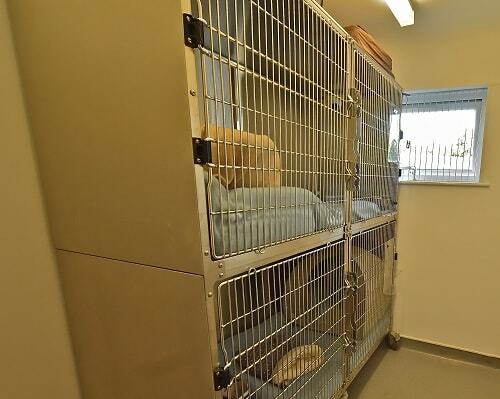 All sized dogs use our walk-in kennels. 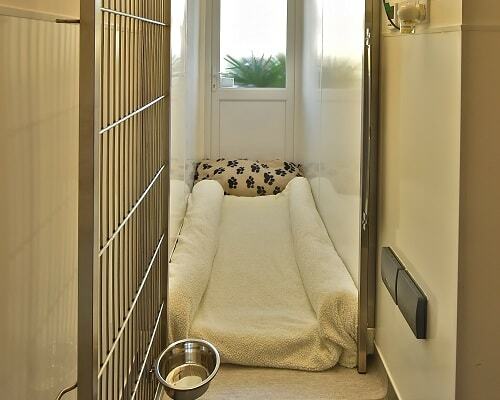 Kennels are equipped with individually controlled underfloor heating, the plushest wall to wall bedding, heat lamp, lights on dimmer switches and Adaptil diffuser – all to help relax your dog. 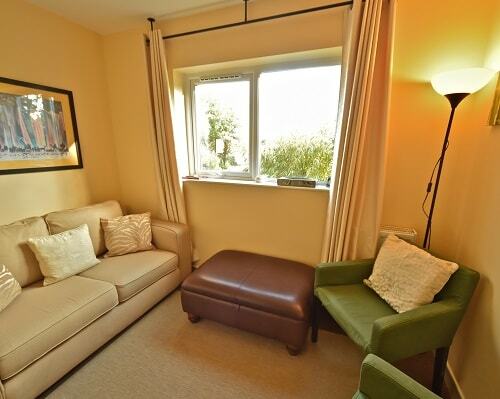 This quiet warm comfortable room is located off the preparation room. 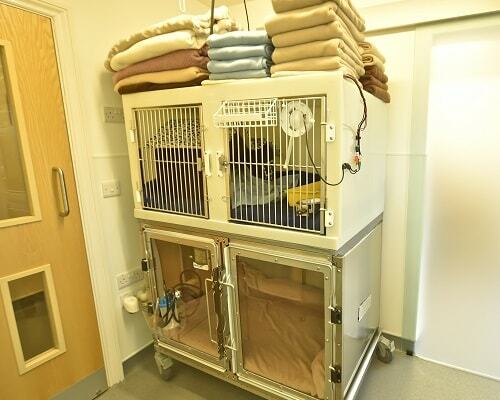 Even our day patients are given plush cosy bedding (including covered beds) and a room with lights on a dimmer switch and Feliway diffuser to help calm them! Rabbits and small animals need special treatment too! No matter how tiny they get the warm comfortable bedding in their own little quiet room where they feel safe and loved. 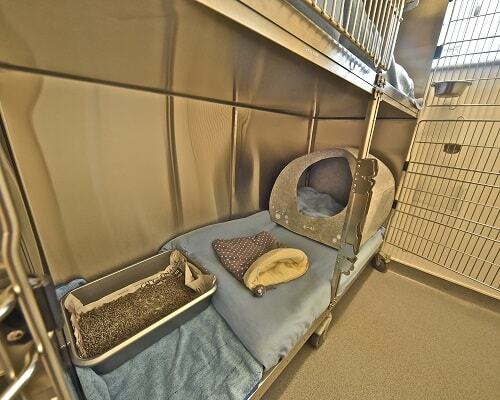 We believe long-stay cat patients need spacious kennels so one of our latest renovations was creating a special quiet room away from the daily activity with 2 very large cat kennels. 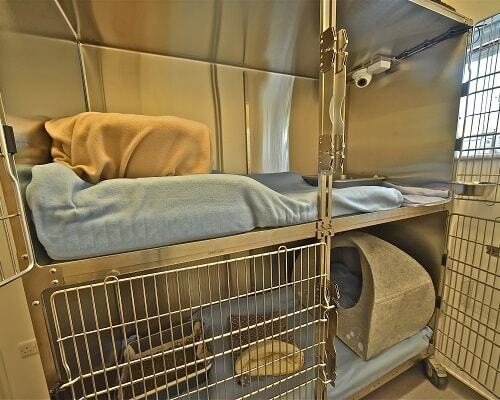 Our long-stay cat kennel is extremely roomy and luxurious! 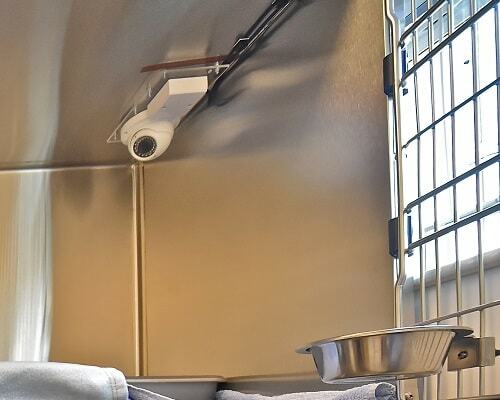 They are equipped with cameras/audio so we can monitor inpatients at all times day and night! Cats like to be high at times so we raise their bed. 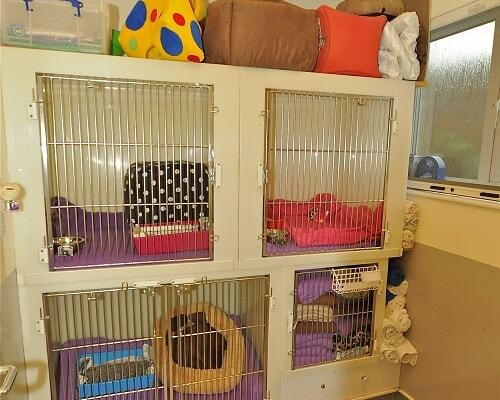 The entire kennel is filled with comfortable padded bedding. Feliway pheromone diffusers are always part of our cat areas to help relax your ill pet. We offer a bed of choice – a nest, igloo, cave! So tell us what they prefer and we'll make them feel at home! 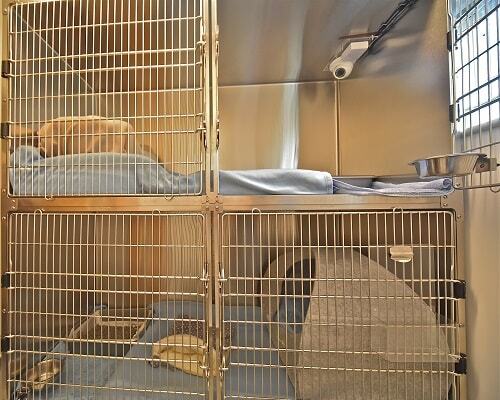 The extra space allows the litter box to be further away from their bed and water. Our professionally equipped room has a multi-purpose consult table. 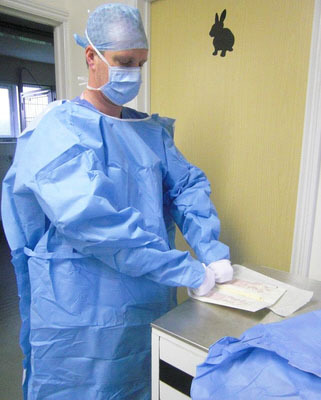 As with all our consult tables it has plush padding for comfortable pet visits. Our nurses teach clients how to administer medication, flea treatments, and other pet care tips. 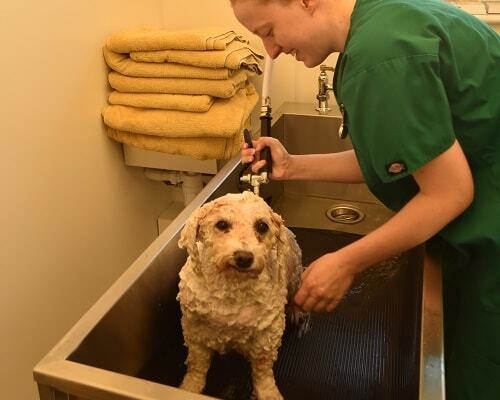 We are also happy to help our clients with grooming and nail cutting. 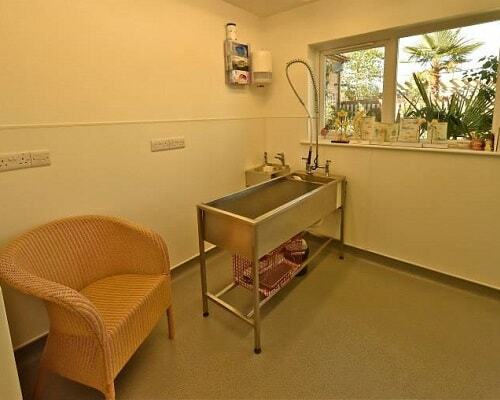 Our Nurse consulting room is spacious and comfortable. You'll find educational demo models and information available. Thank you for visiting our clinic! 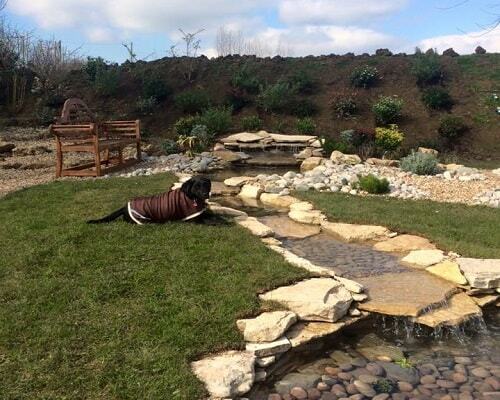 Before you leave please enjoy our tranquil pet and nature loving garden space designed for you to enjoy.